1 1/4 minute reading time. Photo, me with my 2nd Dan Black Belt certificate and my Sensei - Master Liam Wright - 5th Dan. Sometimes in life, the things we dream of and desire seem really hard to get, and because of this, perhaps many of us give up. Talking to many people who describe these sorts of situations, they justify this to themselves by saying: “well it was only a 'pipe-dream' - it was never going to be real, it would never have worked out really. And yet, they may regret not having taken this 'leap of faith' and as the years roll by become filled with regret for not having pursued their dreams. Instead, a common issue is that people end up buying-in to someone else’s dream. For others they just become resigned to not pursuing their dreams and leave the unfolding of their life to fate. Having researched this myself, and from having talked to hundreds of people around this subject, deep down, I believe, that as people grow into their middle years, or their second half of life, many people have a rekindling and hankering after their dreams again, and a desire to revisit them again. So perhaps the mid-life crisis (for many of us) is actually a real phenomena! So it makes me wonder, that perhaps our dreams and desires might be significant to each of us after all! But money was tight. So all I could do was day dream. It was much later in my life, in my 40’s, that I was able to follow through on my earlier dreams and desires. I took up Karate. And after around six years of training 3 times a week, I earned my Black Belt. A dream come true for me. That was in 2011, about 30 odd years later! 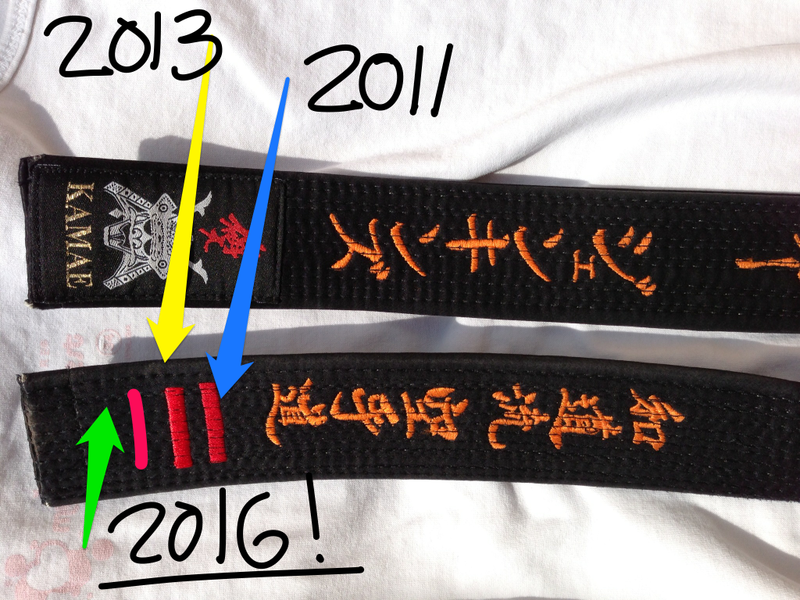 Spurred on by this success, I didn’t stop there however… Two years later, In 2013, I was awarded my 2nd Dan Black Belt award. In January 2016 I was also awarded my 1st Dan Black Belt in Kick Boxing too. Something I am very proud of as well. 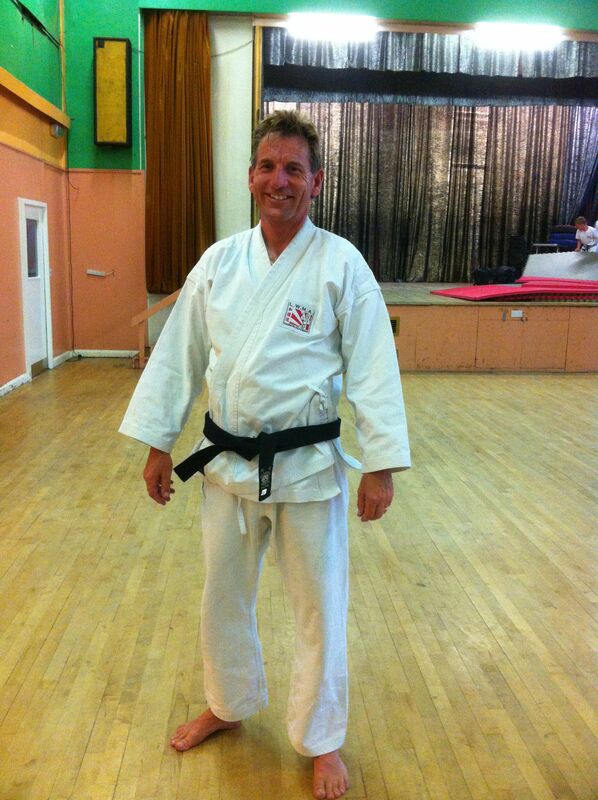 Now my aim is to complete my 3rd Dan Black Belt award by June 2016. Never ever give up on your dreams and desires, they are what make you unique. They are significant and important, because they move you toward your own destiny, and away from fate. So it really matters that you pursue your passions, no matter how long it takes, and no matter how hard they are. Focus on your dreams, and eventually you will deserve the right to break through and have them because they do matter and you matter!